January 12, 2017 and beyond! 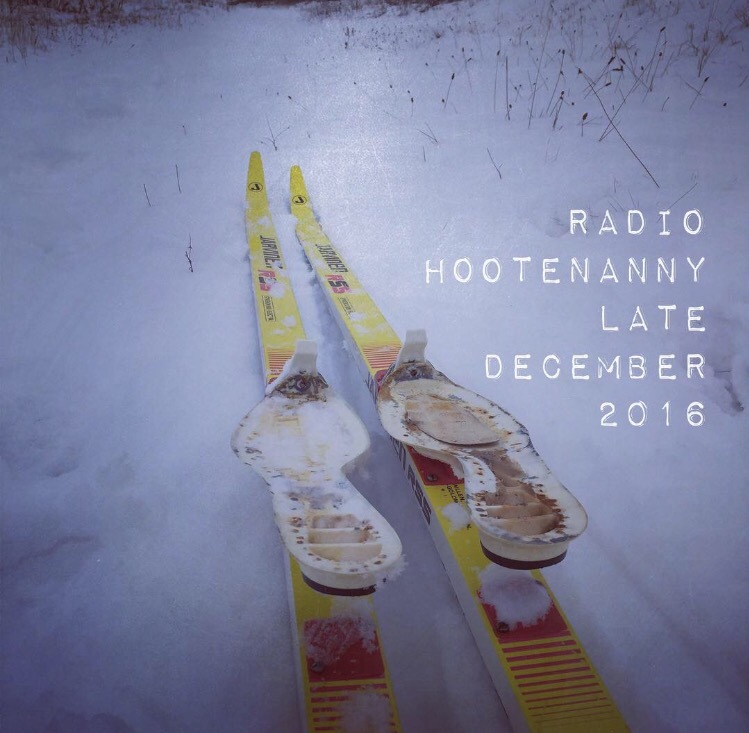 Here’s all the Radio Hootenanny shows from a very hectic December 2016 in one handy post! Lend us an ear anytime! For a list of the all stations and FM air times for the show, click here! 2016 was quite the year! We had a HOOT! Here’s our Faves of 2016 ALL CANADIAN edition! January 5, 2017 and beyond! December 22, 2016 and beyond!